Which two Utah hospitals are among nation&apos;s most beautiful? | Courtesy Intermountain Healthcare Intermountain Medical Center in Murray. | Courtesy Primary Children's Hospital The Eccles Outpatient Services Building opened in 2014 and nearly doubled the campus of Primary Children's Hospital. | Courtesy Intermountain Healthcare Intermountain Medical Center ranked 13th most beautiful hospitals in the country, according to a new Soliant Health poll. 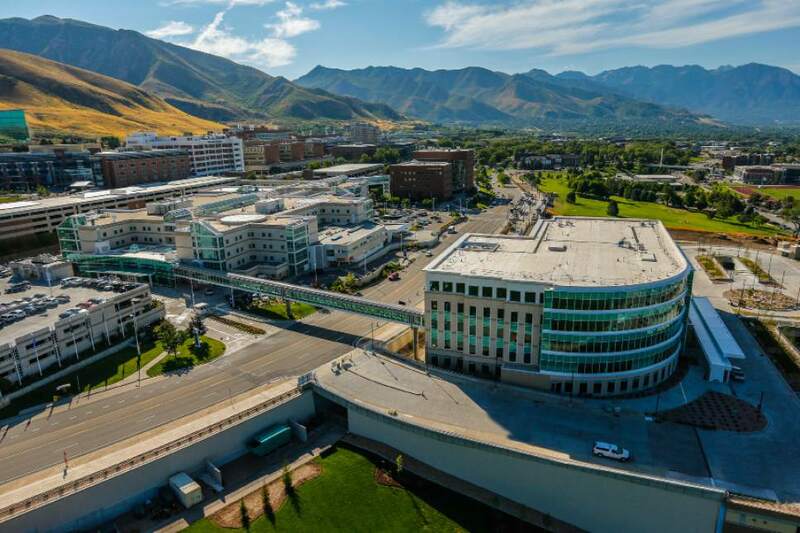 | Courtesy Intermountain Healthcare Primary Children's Hospital in Salt Lake City is the 19th most beautiful hospital in the country, a Soliant Health national poll showed. 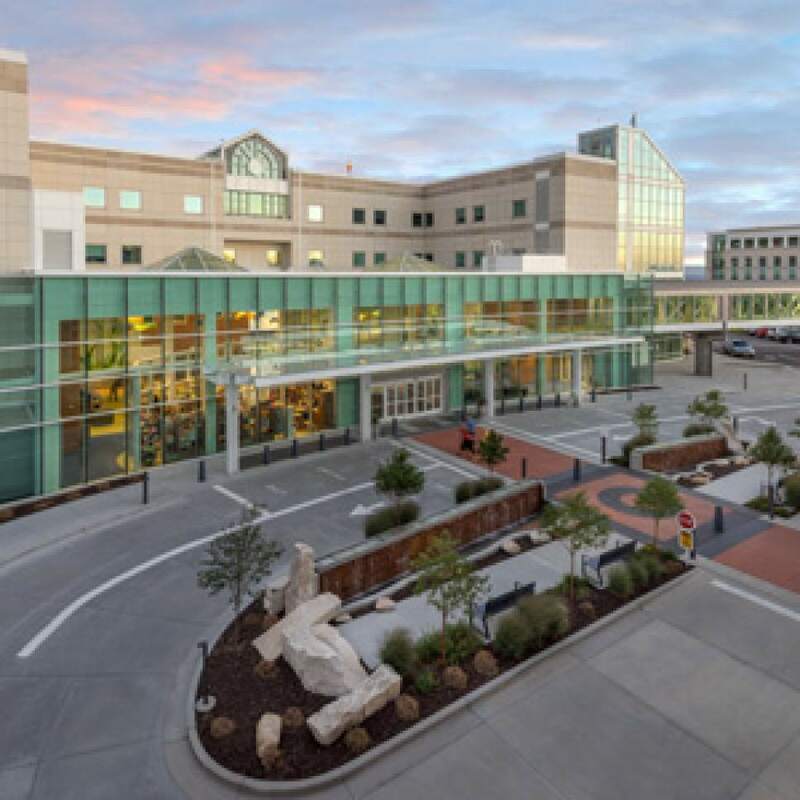 Intermountain Medical Center&apos;s natural feel and Primary Children&apos;s Hospital&apos;s elegant form have helped put them on a list of the 20 most beautiful hospital campuses in the country. Intermountain Medical Center, in Murray and Primary Children&apos;s, located in Salt Lake City, ranked 13th and 19th respectively in a Soliant Health annual poll, out of more than 50 U.S. medical facilities nominated. The Utah hospitals are the only sites in the state represented on the list this year – down from four in 2016. Utah and five other states  Florida, Illinois, New York, North Carolina and Pennsylvania  had two hospitals on Soliant&apos;s list. "Utah seems to have a large number of attractive hospitals, with many facilities from the state gracing our list over the years," the healthcare staffing company said Monday in announcing its winners. Aesthetics of hospitals are important, Soliant Health said, in part because "healing is beautiful  and beauty is healing." 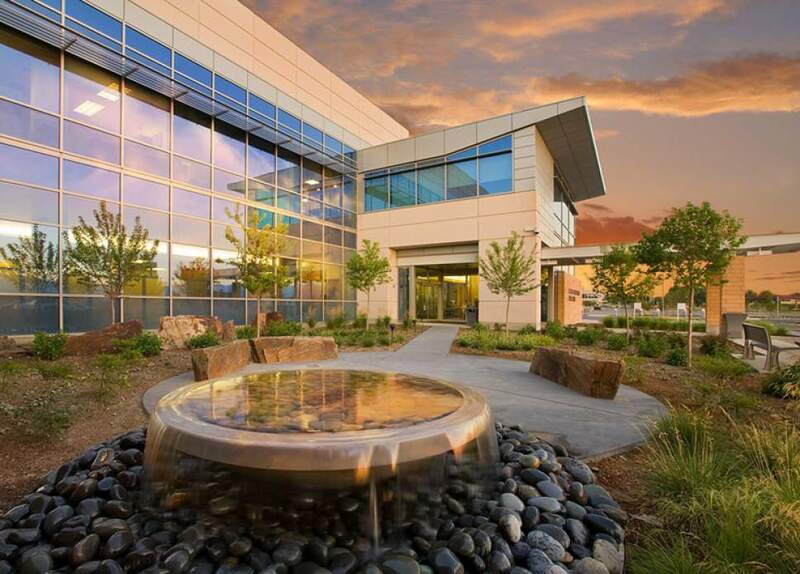 The company, headquartered in Georgia, credited Intermountain Medical Center&apos;s modern architecture and natural elements such as ponds and waterfalls, visible through floor-to-ceiling windows. Intermountain Medical Center&apos;s nursing administrator Suzanne Anderson said the recognition reflects more than the facility&apos;s physical beauty, but also its care. "Every patient room has a view of the valley or the mountains and was designed that way to ensure patients have something they could connect to nature with," Anderson said Monday. "Hospitals can be cold and scary places and we didn&apos;t want that. We wanted to create a place that would be healing." Soliant&apos;s ranking  based on over 100,000 votes in a national online poll  singled out Primary Children&apos;s as one of the oldest hospitals on its list, with structures that date to 1990. It has undergone recent renovations and seen the $143 million addition of the Eccles Outpatient Services Building in 2014. Katy Welkie, Primary Children&apos;s CEO, said its buildings&apos; beauty "is about more than architecture." "It gives our community confidence to know that (Primary Children&apos;s) is not just a place that provides good quality clinical care," she said. "It&apos;s also an environment where families feel comfortable and their children can heal." Several other Utah hospitals have made the Soliant Health list in the past several years. In 2016, the LDS Hospital, Logan Regional Hospital, McKay-Dee Hospital Center in Ogden and Bear River Valley Hospital all ranked in the Soliant&apos;s top 15. McKay-Dee Hospital Center topped its list in 2014, with Huntsman Cancer Institute coming in 4th that same year. • Orange Regional Medical Center – Middletown, New York. • TIE: Riverview Medical Center – Red Bank, New Jersey; Elmhurst Memorial Hospital – Elmhurst, Illinois. • Doctors Memorial Hospital – Bonifay, Florida. • Summit Pacific Medical Center– Elma, Washington. • Children&apos;s Hospital of Pittsburgh of UPMC – Pittsburgh, Pennsylvania. • TIE: Kettering Medical Center – Kettering, Ohio; Baylor Scott & White All Saints Medical Center&apos;s Andrews Women&apos;s Hospital – Fort Worth, Texas. • Mosaic Life Care – St. Joseph, Missouri. • Norton Sound Regional Hospital – Nome, Alaska. • Flagler Hospital – St. Augustine, Florida. • Marianjoy Rehabilitation Hospital – Wheaton, Illinois. • Pinnacle Health – West Shore – Harrisburg, Pennsylvania. • Intermountain Medical Center – Murray, Utah. • Firsthealth Moore Regional Hospital – Pinehurst, North Carolina. • St. Jude Children&apos;s Research Hospital – Memphis, Tennessee. • La Rabida Children&apos;s Hospital– Chicago, Illinois. • Sioux Center Health – Sioux Center, Iowa. • Broughton Hospital – Morganton, North Carolina. • Primary Children&apos;s Hospital – Salt Lake City, Utah. • Dell-Children&apos;s Medical Center – Austin, Texas.